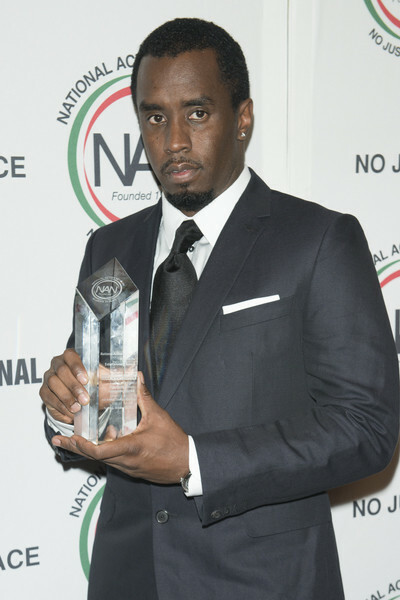 *Sean “Diddy” Combs was honored by Rev. Al Sharpton’s civil rights organization this week. 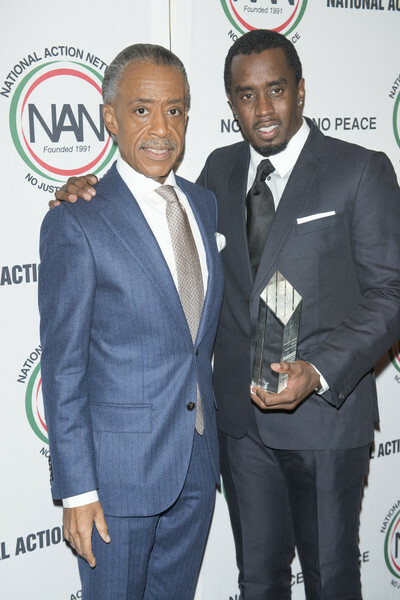 The rap star was handed a prize at the National Action Network’s (NAN) third annual Triumph Awards at the Lincoln Center in Manhattan, and Diddy used his acceptance speech to pay homage to Sharpton, who founded the organization in 1991.